Samsung’s latest smartphones, the Galaxy S10e, S10, and S10 Plus are the most beautiful smartphones ever. On the display, the user-interface is painted by the skin of Samsung’s new One UI with its iconic large icons. However, the Galaxy S10 sets don’t end at the beauty, they have plenty more to offer! The Galaxy S10 sets are one of the most powerful devices in the market, with great hardware and support. And yes, they have the headphone jack too. Yay! Nobody does it better than Samsung. Period. The Dynamic Amoled screen curves from the bottom and slides off until the top gorgeously. You have three options of screen sizes ranging from 5.8 inches to 6.4. While the two bigger brothers, the S10 and S10 Plus have curved edges, the S10E gloriously flaunts a flat-screen. They are sharp, crisp under every lighting condition. Although the screen resolution of these beauties is 3040 x 1440 pixels, they are set to 1080p by default to preserve battery life. These displays won’t let you down. Samsung’s One UI is arguably the best user interface out there. See? You keep hearing this word ‘best’ again and again. 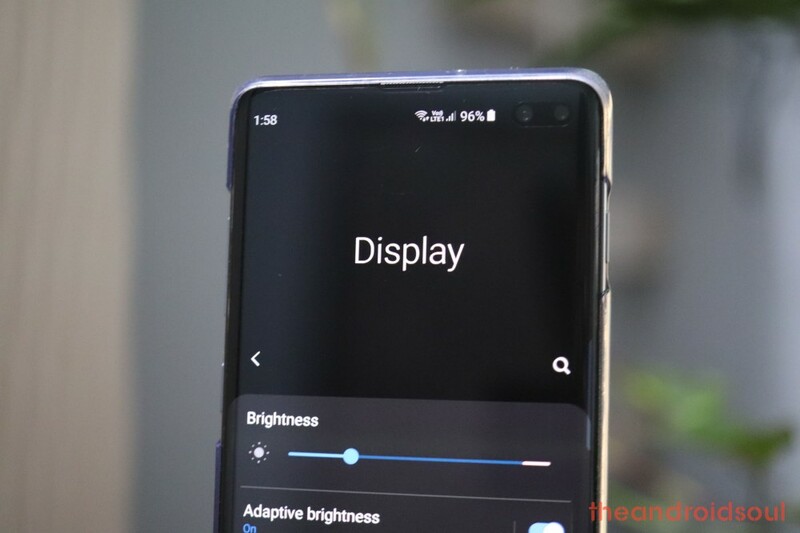 The One UI is the biggest change Samsung has put on its UI and it is a complete redo of the interface, from colors to icons. In a sense, it’s not just a coat of paint, it’s a painting. The interface feels flatter with color combinations of white and grey. With the night mode, it takes on a look of this beautiful black. The layout has been changed as Samsung has pushed the workings at the bottom rather than on the top for enhanced one hand experience. 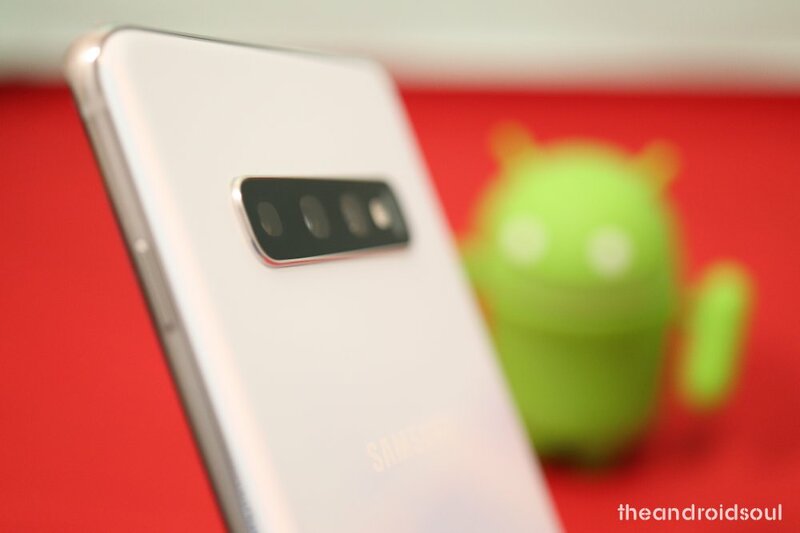 The Galaxy S10 acts as a stellar camera for your everytime need. 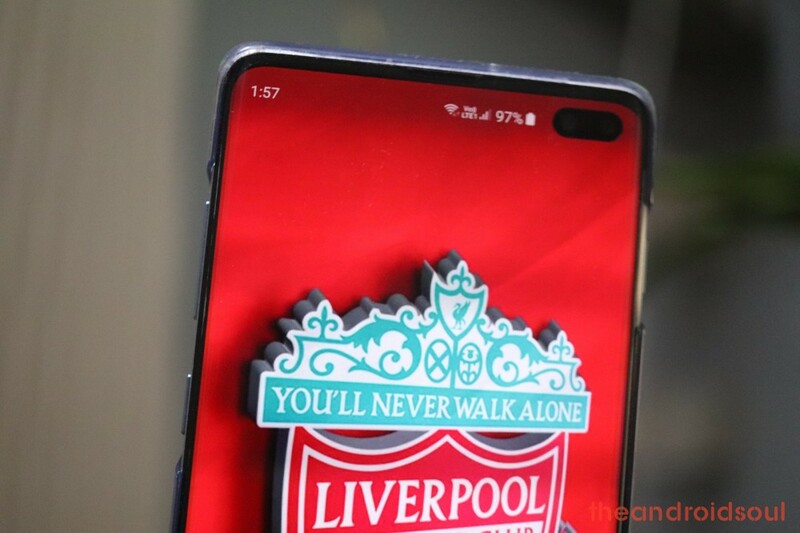 The bigger brothers, S10 and S10 Plus carry three cameras at the back and two up front; the smaller one makes do with two cameras at the back and one up front. Really, it’s not a bad thing. The S10E offers the best at its value. The picture quality is great, even in low lighting condition. We can instantly switch between different camera modes and lenses. An automatic scene optimizer helps get the best out of the shot, but it can also be manually turned off. With the implementation of this feature, your S10 devices can act as a wireless charger to other Qi-enabled smartphones and accessories. Yes, sharing is caring! So, if your friend is in urgent need of some top, you can be gracious and share some your battery with them. 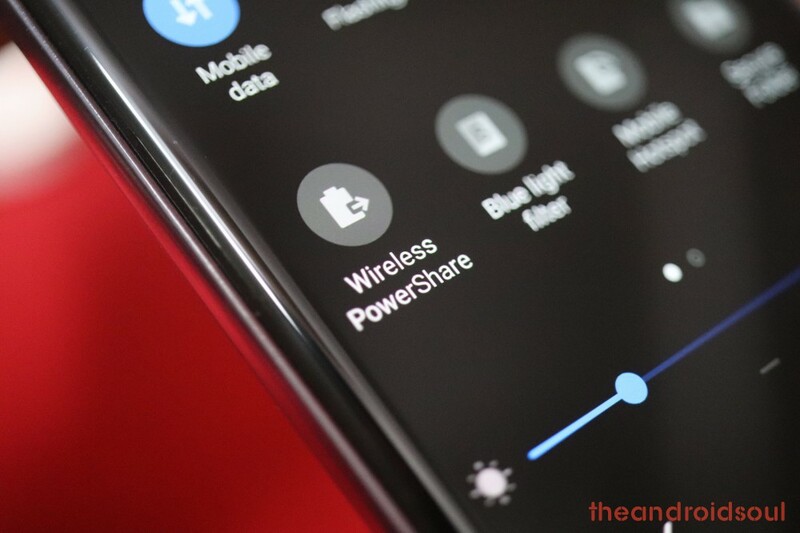 It has a 30% cap which means that Power Sharing will be turned off if your phone reaches below 30%. So, rest assured. They will not empty out your bucket! The most practical use of this feature is having the capability to charge your wireless ear-buds without much worry of carrying a charger with you every time. These phones have some of the best batteries in a smartphone. Again, ‘best’! But it’s true. These smartphones can last you hours and hours before finally giving up. And with the battery management resources, Samsung has implemented in the software, you don’t ever to need about battery so much. The smaller brother is obviously on the low end of the spectrum, but even then it is capable enough to leave you worry-free. Real life tests indicate that they can last from early morning to late at night on moderately heavy usage. While most smartphones have gone microSD-less and have migrated to internal storage, Samsung has gone completely opposite with the inclusion of a microSD slot. It’s always nice to have the option of expanding your storage when you’re running low which iPhones have never offered. The Galaxy S10E starts at 128GB with expansion support of up to 512GB with the microSD slot. 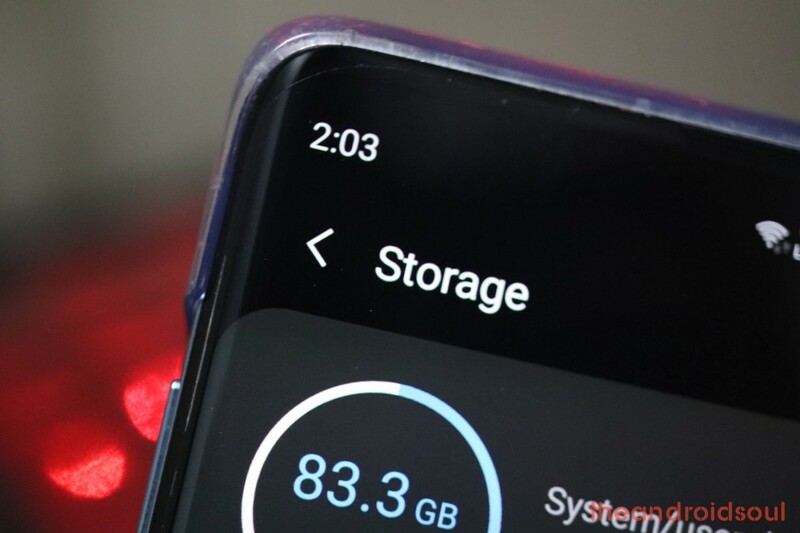 The S10 and S10 Plus can go up to 1TB of internal storage with MicroSD support of 512GB. There is no scarcity of storage on these phones, people. None. To make this more futuristic, you won’t find a fingerprint sensor on the back, nor on the side. There’s not even a button in front of the display. The fingerprint scanner is cleverly hidden away under the display. An icon shows you where to place your finger and the finger is scanned using an ultrasonic sensor. It takes some time to get into the habit of hitting the mark correctly each time, but it’s cool. And it does work better than the optical in-display fingerprint sensor found on the OnePlus 6T and Mate 20 Pro! 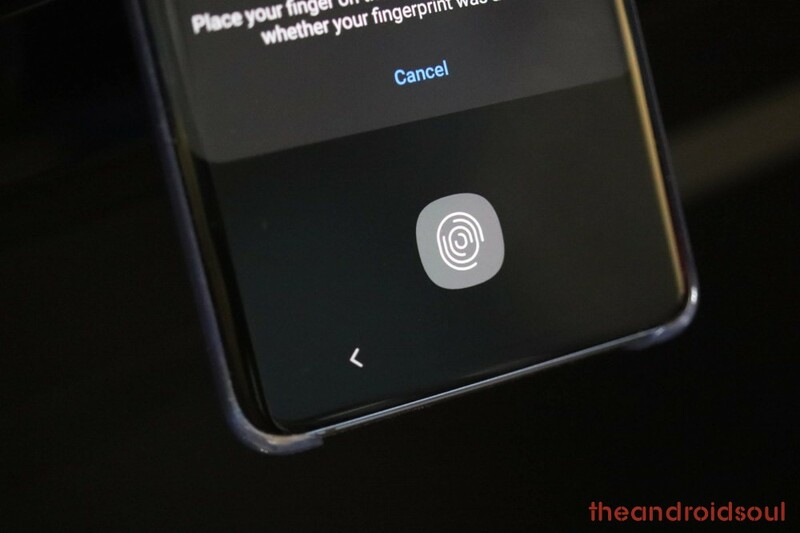 With the latest update, Samsung made the fingerprint sensor even better, so that’s a real rejoice to use this futuristic tech. With the inclusion of the headphone jack in the Galaxy S10 devices, Samsung might be the only company sticking with this age-old technology. And it’s fair for them to do so. Samsung’s reputation has been built on giving its customers everything they can! 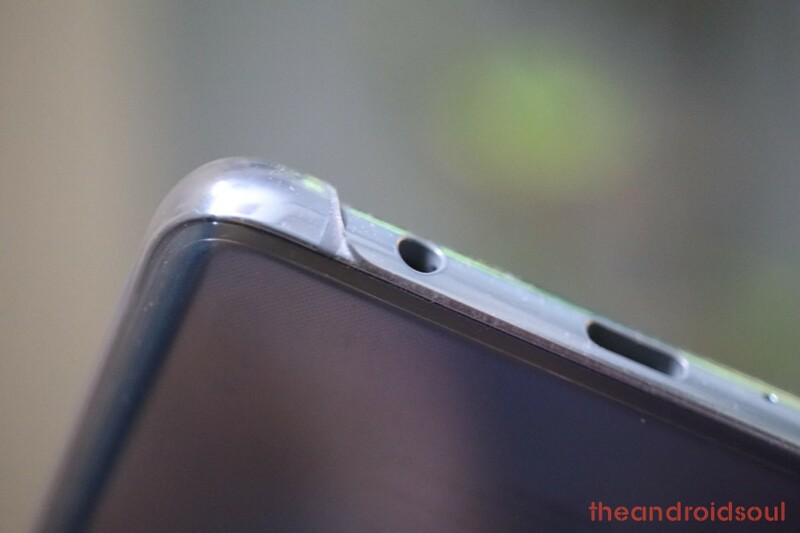 So, if they can squeeze in the headphone jack in the body, they do it. What it helps in is in connecting to old-school freedom of wired earphones. 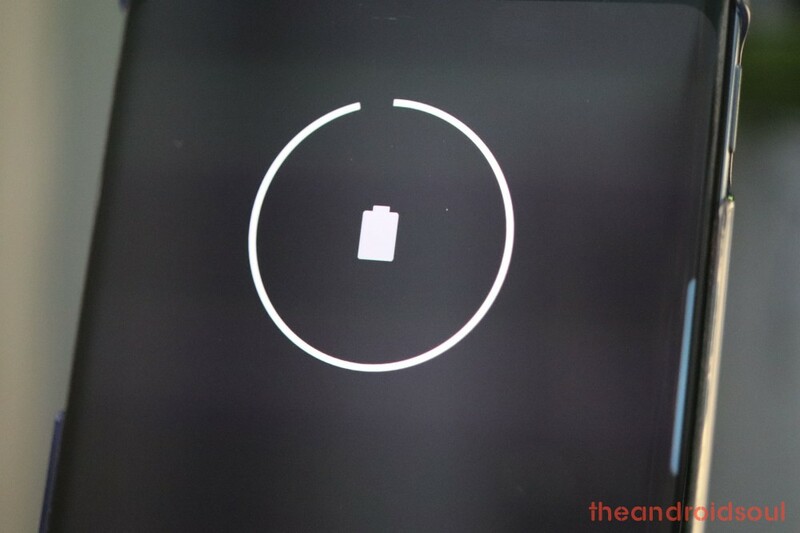 The freedom lies in the absence of another battery than demands to be charged. So yeah, thanks for including the jack, Samsung! In conclusion, the Galaxy S10 devices are the most beautiful, most efficient and most powerful devices out there. It really is fair to say that these Galaxy S10 devices are the best smartphones out there. If you want my advice, go for the S10E. It offers the most value of them all! How waterproof Galaxy S10 is?